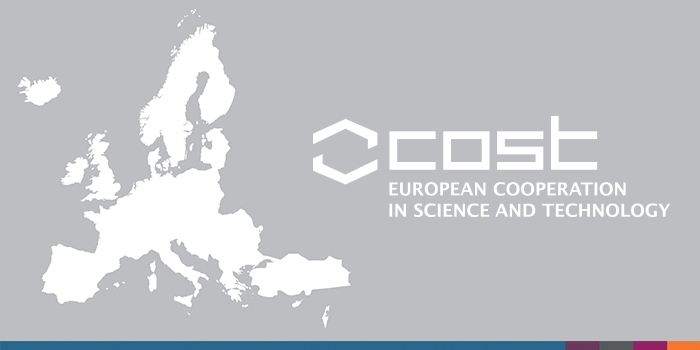 The COST Action “Building on scientific literacy in evolution towards scientifically responsible Europeans” aims at identifying targeted strategies to raise levels of scientific literacy in Europe, thereby maximising Europe’s innovation potential. Scientific literacy, i.e. the ability to critically evaluate, apply and understand scientific knowledge and how it is produced, is a prerequisite for generating a knowledge-based society and for allowing citizens to make informed decisions. 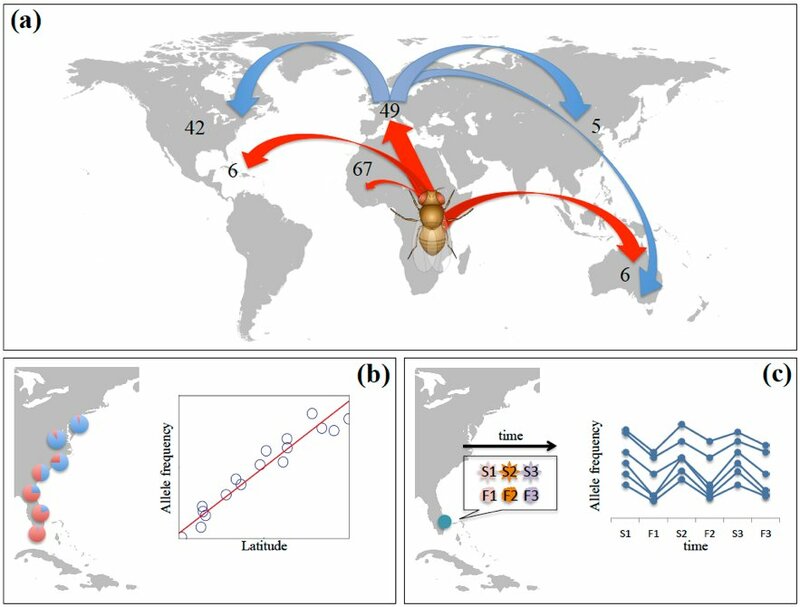 Evolutionary biology has great societal relevance and its findings have far-reaching implications for how we respond to climate change, drug resistance, issues of food security and controversies in modern medicine. However, it is frequently misunderstood or even rejected outright. This makes scientific literacy in evolution an ideal model to research approaches to improve the state of European scientific literacy. The Action will contribute to a culture of responsible, research and innovation (RRI) and will result in a more scientifically literate European citizenship, instrumental to implementing Europe 2020’s smart, sustainable and inclusive goals. 2018. Building on scientific literacy in evolution towards scientifically responsible Europeans. CA COST Action CA17127.